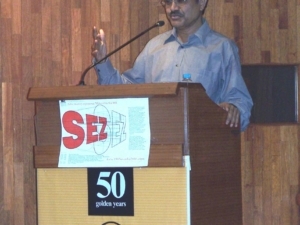 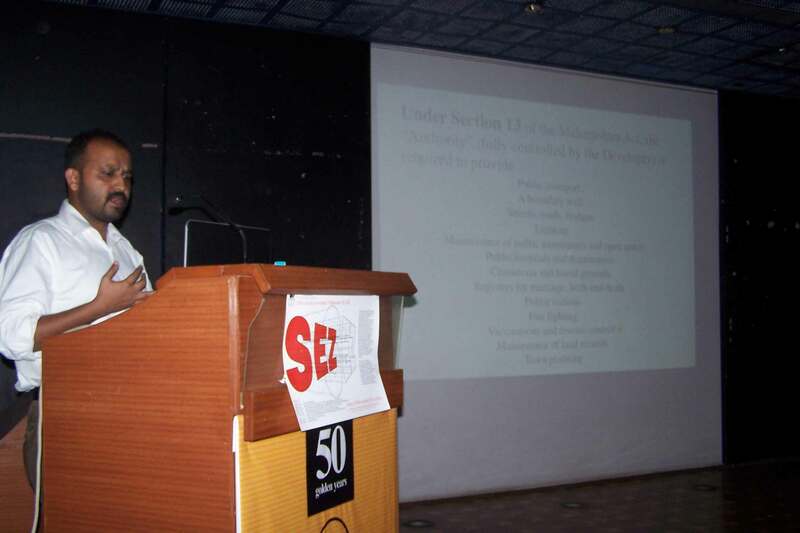 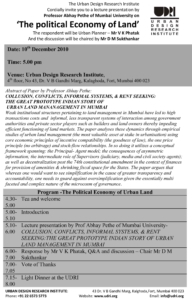 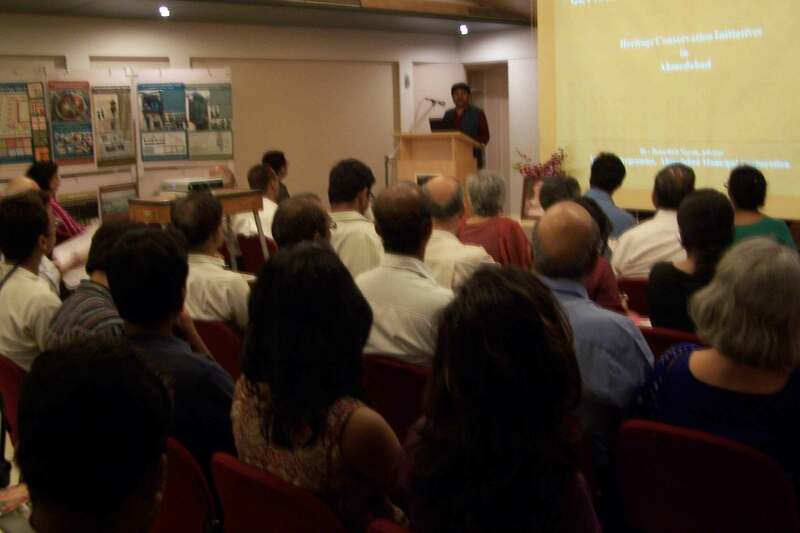 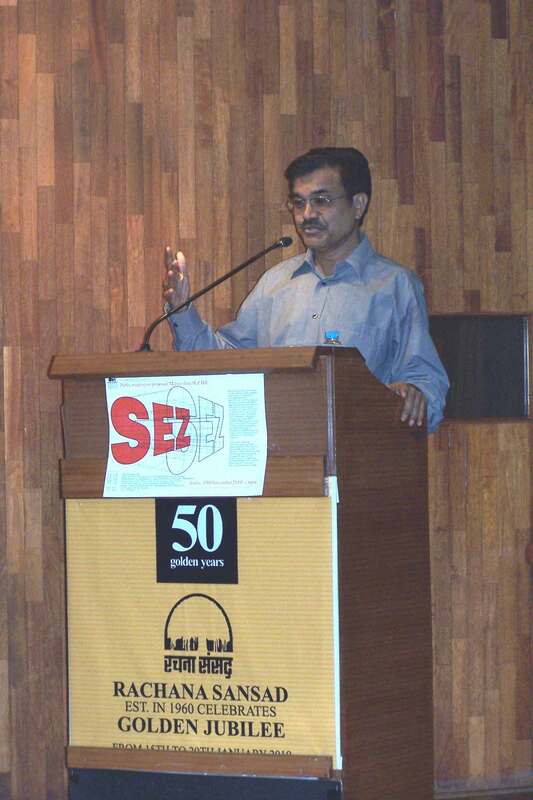 The paper is based on the premise that weak institutional structures pertaining to land management in Mumbai have led to high transactions costs and informal, less transparent systems of interaction among government authorities and private sector players such as builders and land owners thereby impeding efficient functioning of land markets. 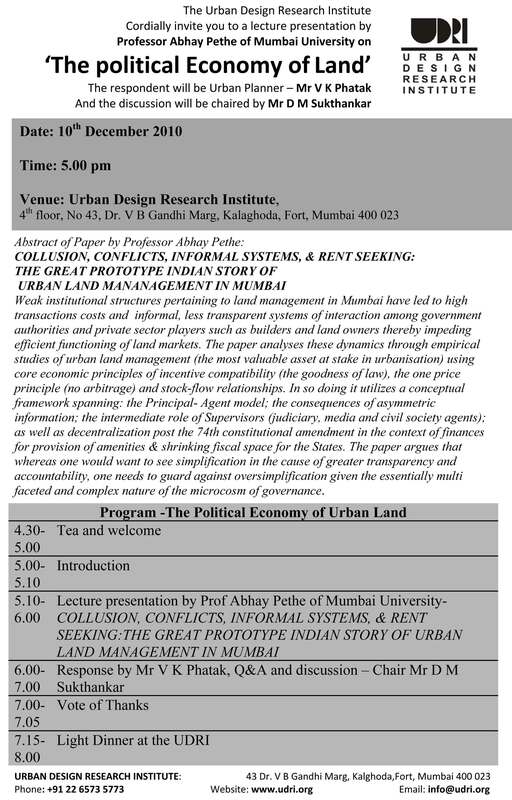 The paper analysed these dynamics through empirical studies of urban land management (the most valuable asset at stake in urbanisation) using core economic principles of incentive compatibility (the goodness of law), the one price principle (no arbitrage) and stock-flow relationships. 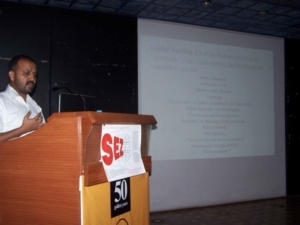 In so doing it utilized a conceptual framework spanning: the Principal- Agent model; the consequences of asymmetric information; the intermediate role of Supervisors (judiciary, media and civil society agents); as well as decentralization post the 74th constitutional amendment in the context of finances for provision of amenities & shrinking fiscal space for the States. 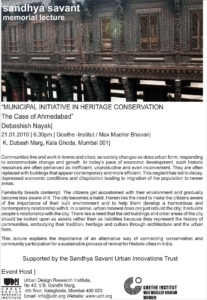 The paper argued that whereas one would want to see simplification in the cause of greater transparency and accountability, one needs to guard against oversimplification given the essentially multifaceted and complex nature of the microcosm of governance. 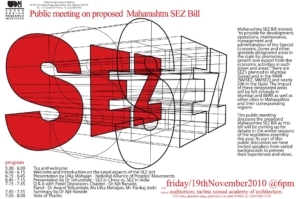 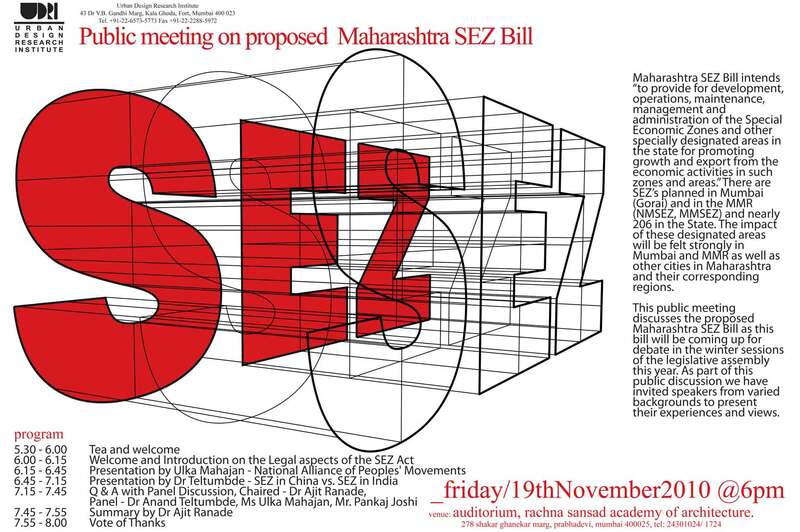 There are SEZ’s planned in Mumbai (Gorai) and in the MMR (NMSEZ, MMSEZ) and nearly 206 in Maharashtra. 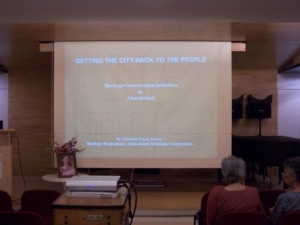 We felt that the impact of these designated areas would be felt strongly in Mumbai and MMR as well as other cities in Maharashtra and their corresponding regions. 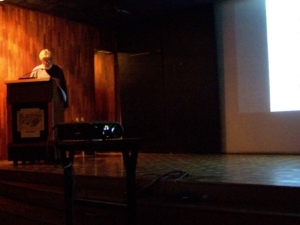 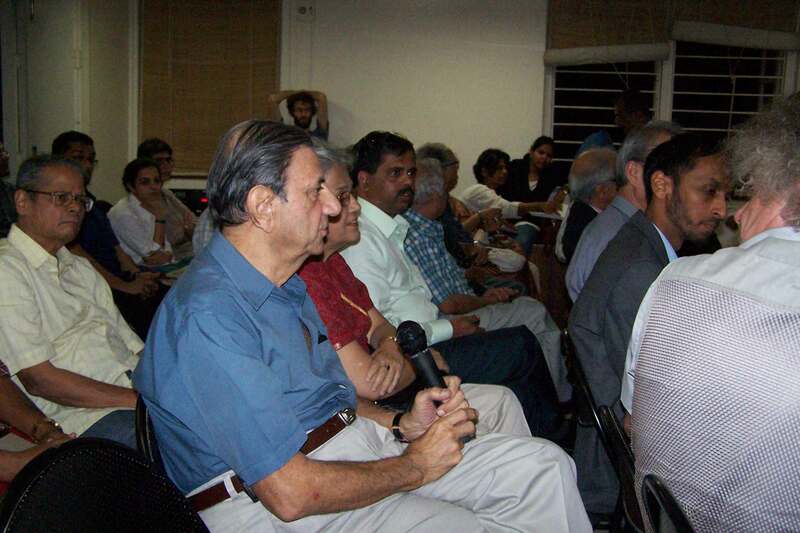 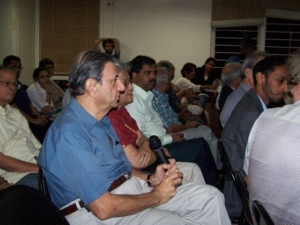 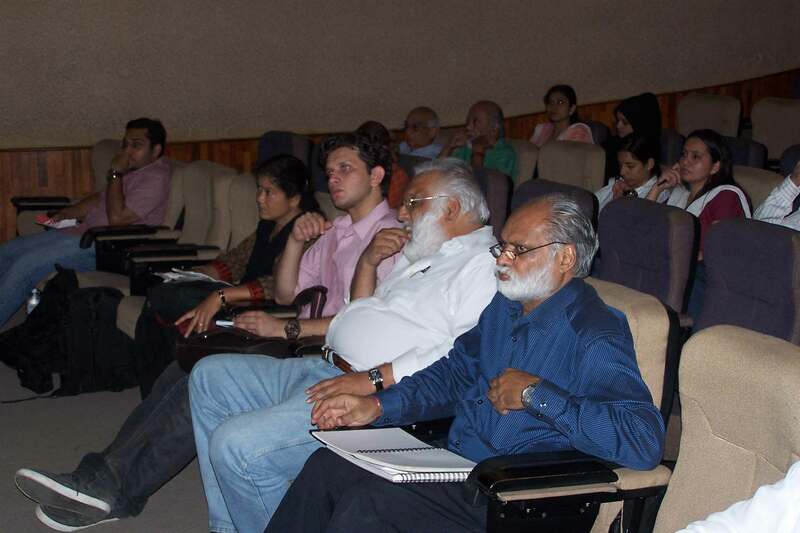 As part of this public discussion we invited speakers from varied backgrounds to present their experiences and views. 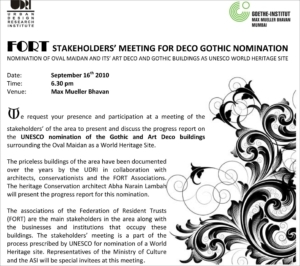 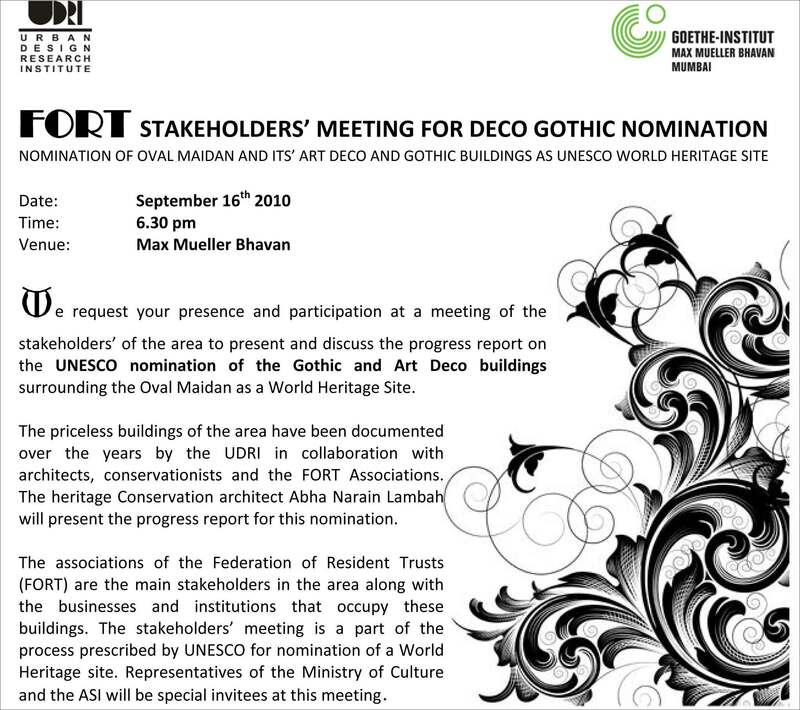 This meeting with the Fort Stakeholders was held to present and discuss the progress report on the UNESCO nomination of the Gothic and Art Deco buildings surrounding the Oval Maidan as a World Heritage Site. 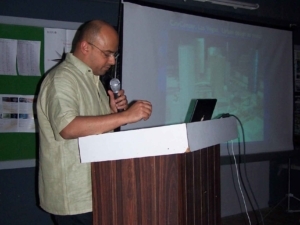 This talk was a case study analysis of one of the largest and most high-profile urban design projects in the United States, City Center in Las Vegas, Nevada, which was inaugurated in December 2009 at a cost estimated at $11 billion. 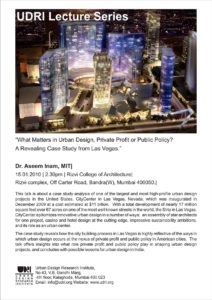 With a total development of nearly 17 million square feet over 67 acres on one of the most well-known streets in the world, the Strip in Las Vegas, City Center epitomizes innovative urban design in a number of ways: an assembly of star architects for one project, casino and hotel design at the cutting edge, impressive sustainability ambitions, and its role as an urban center. 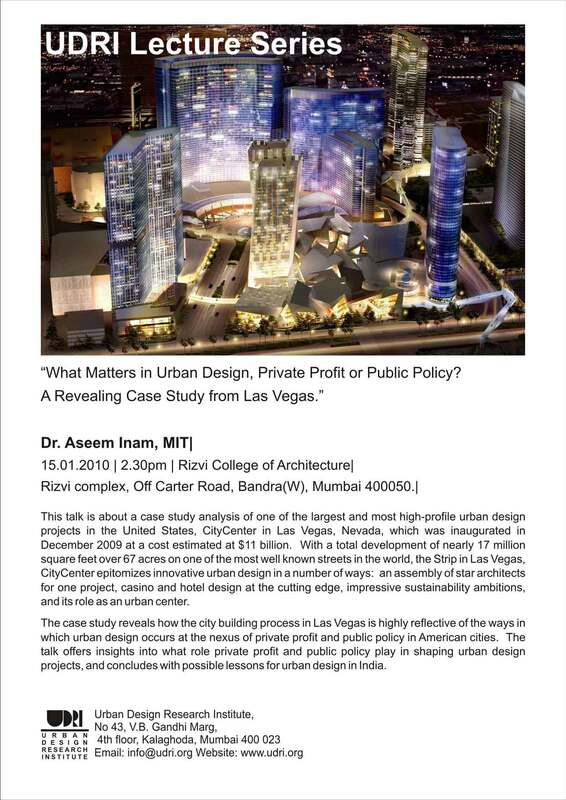 The case study reveals how the city building process in Las Vegas is highly reflective of the ways in which urban design occurs at the nexus of private profit and public policy in American cities. 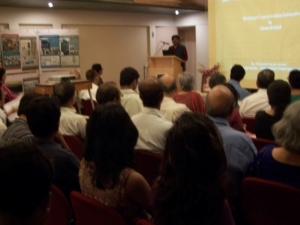 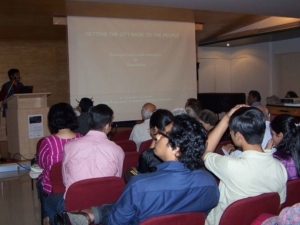 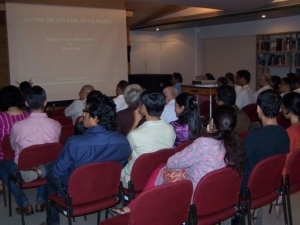 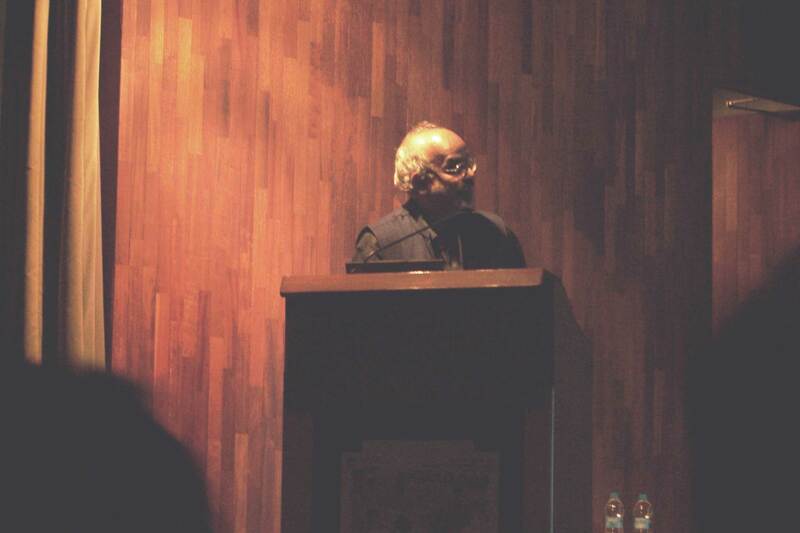 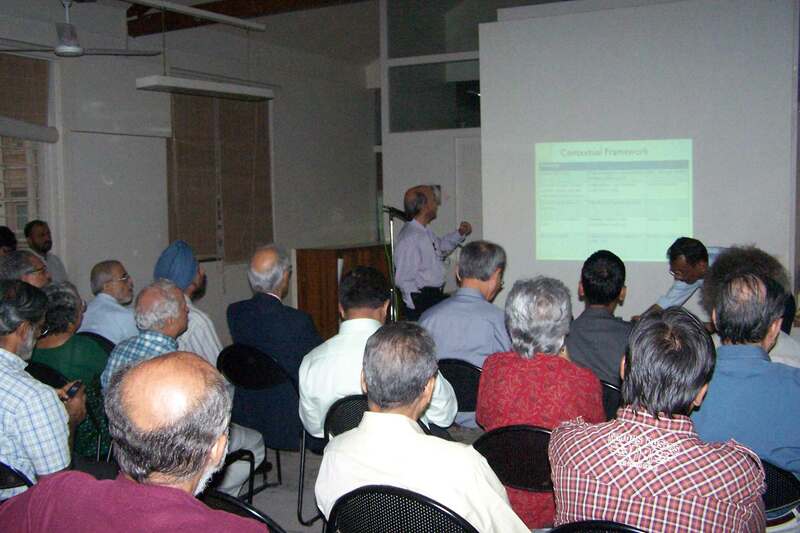 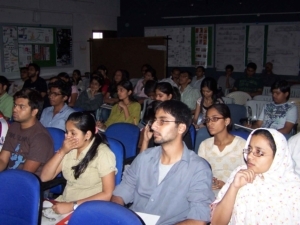 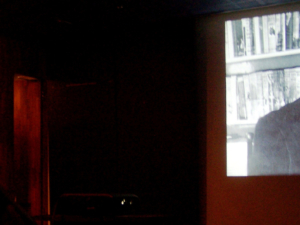 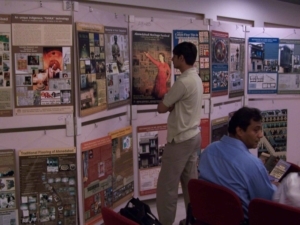 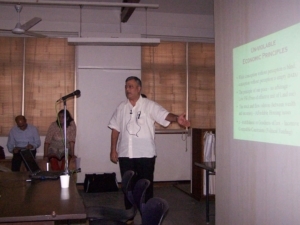 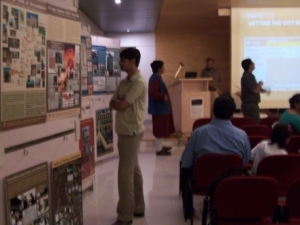 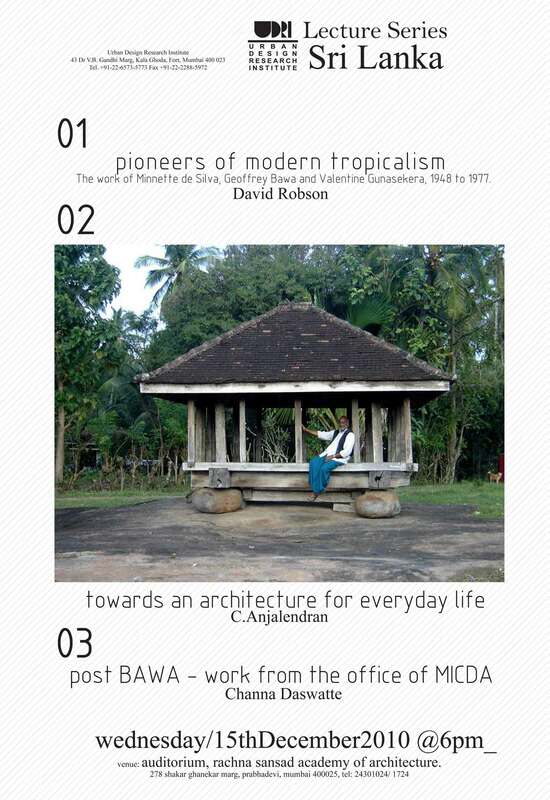 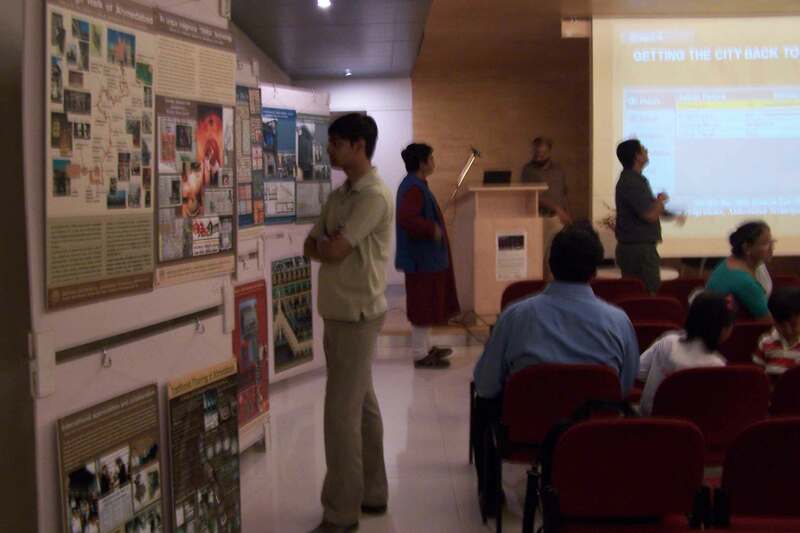 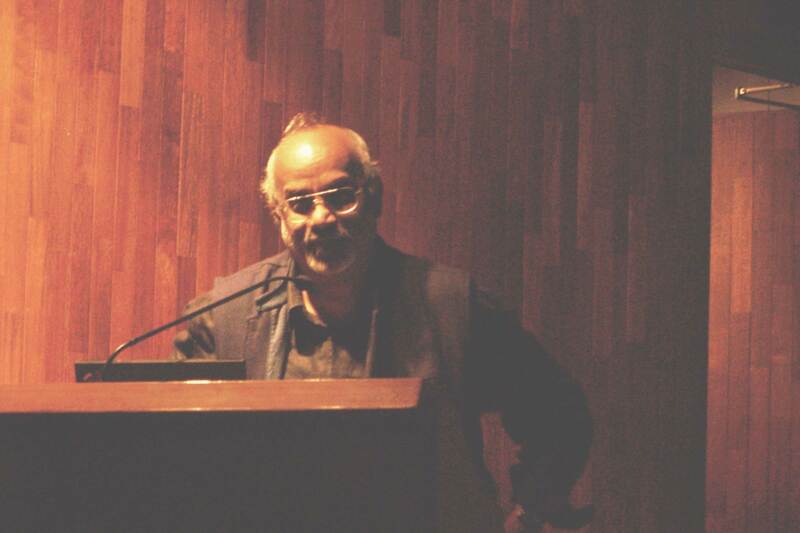 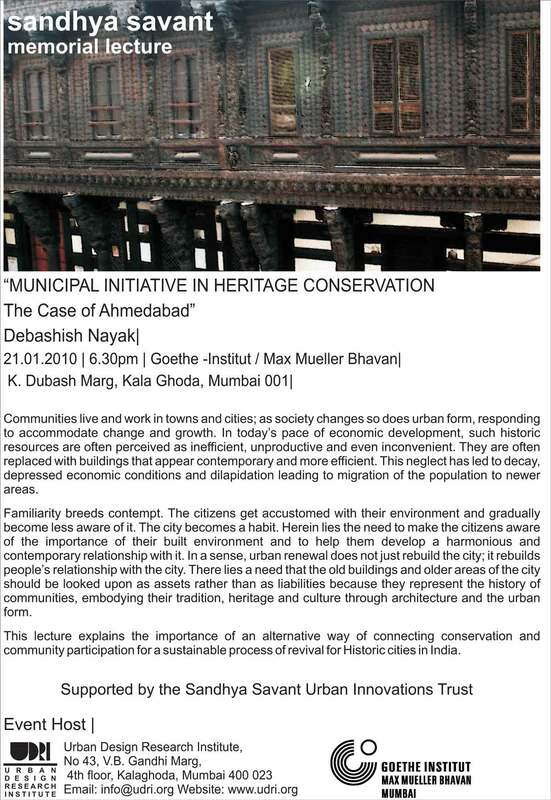 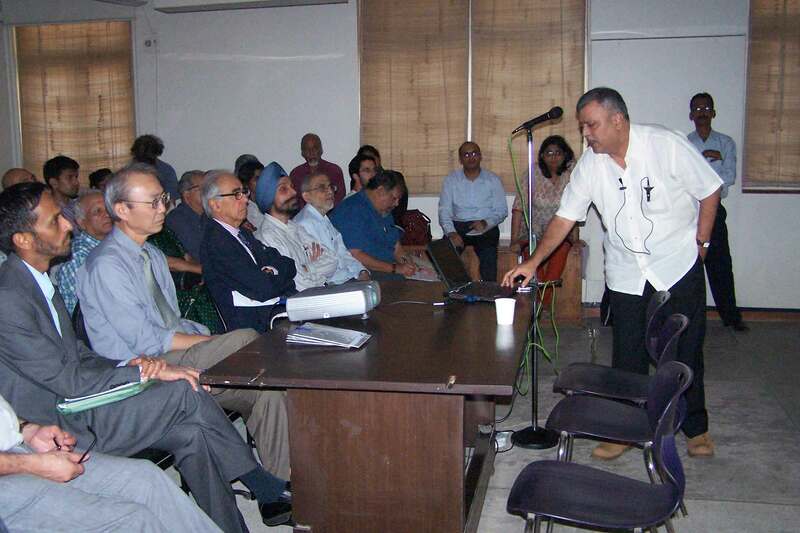 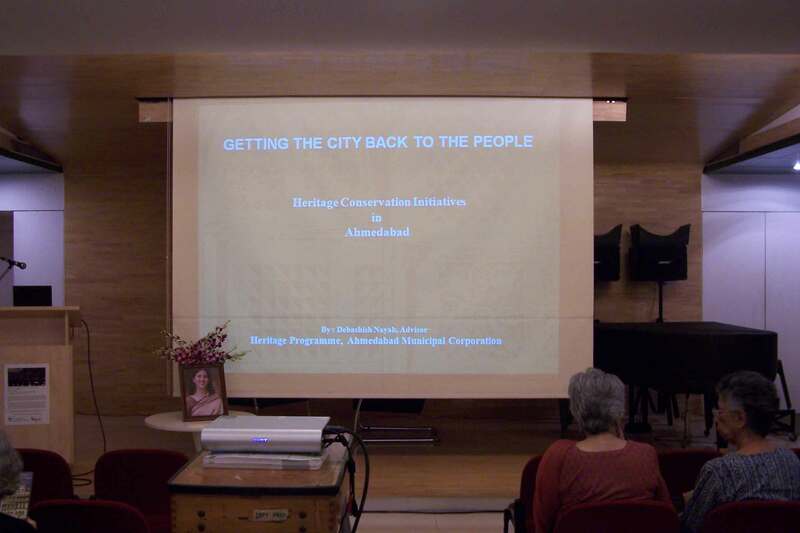 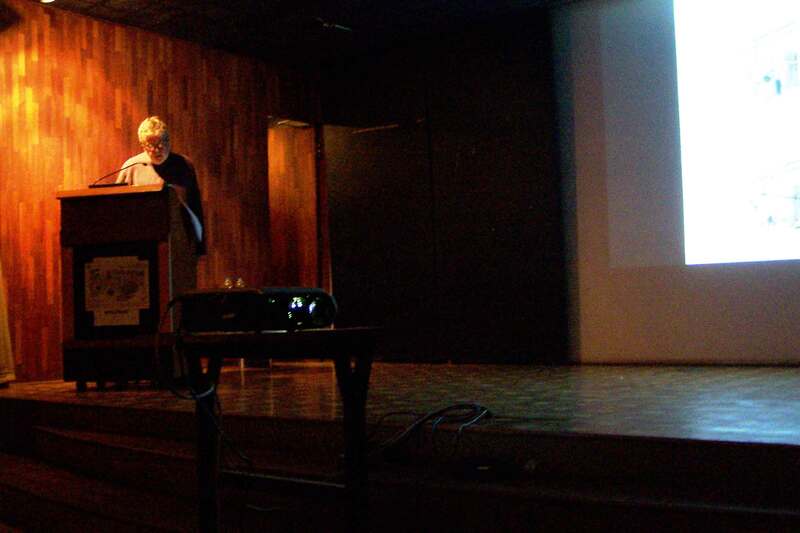 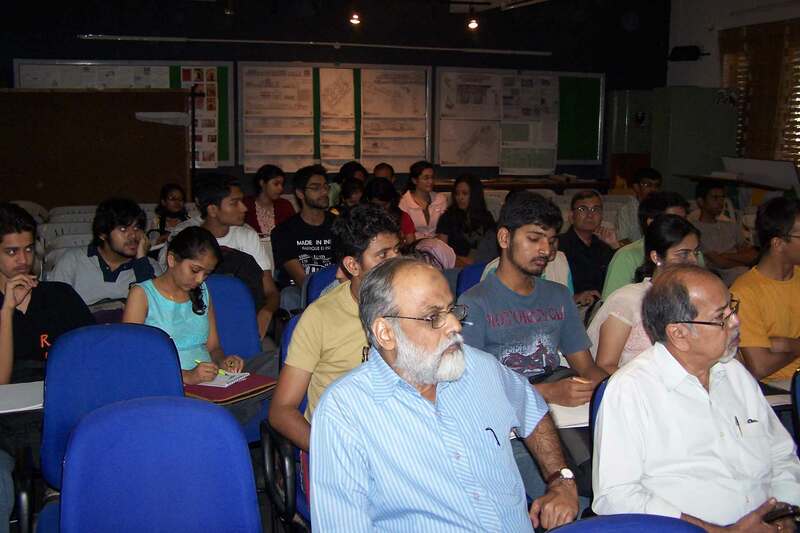 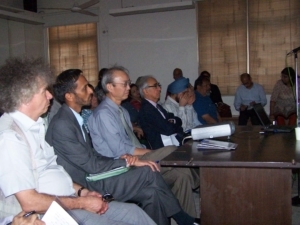 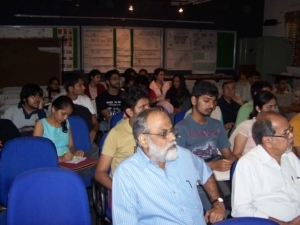 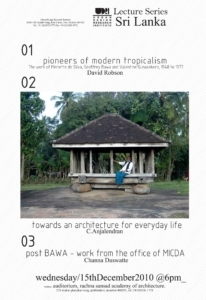 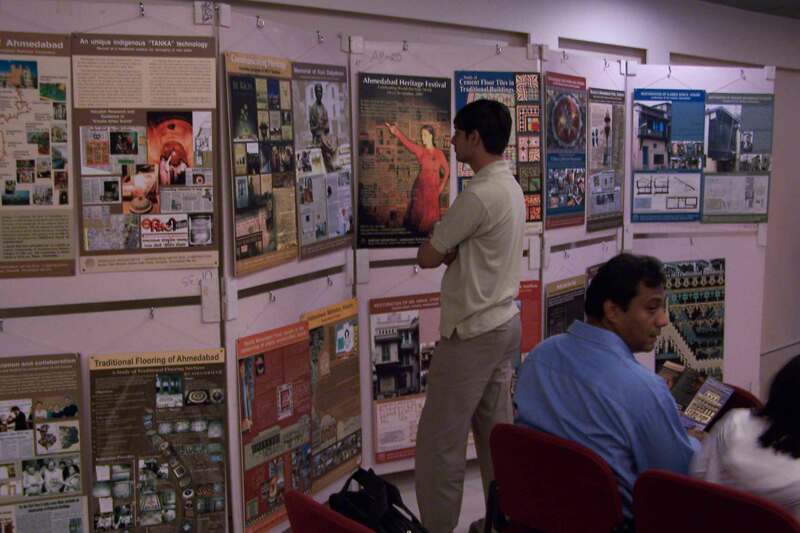 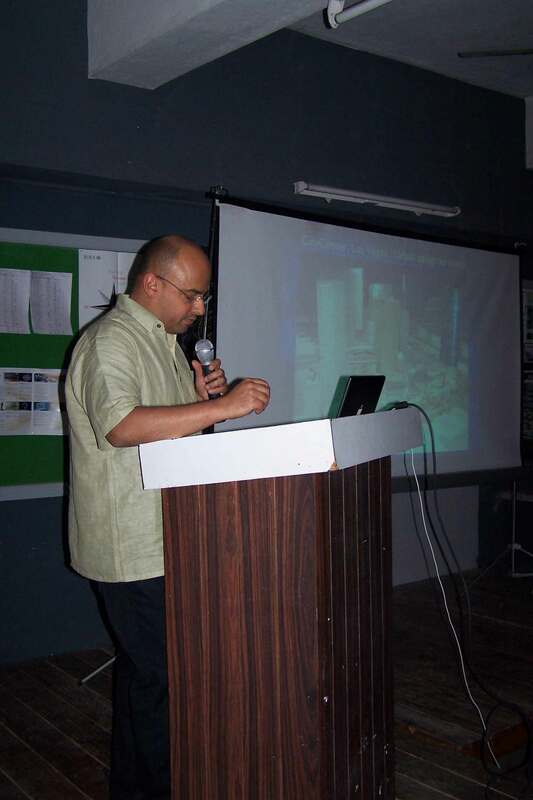 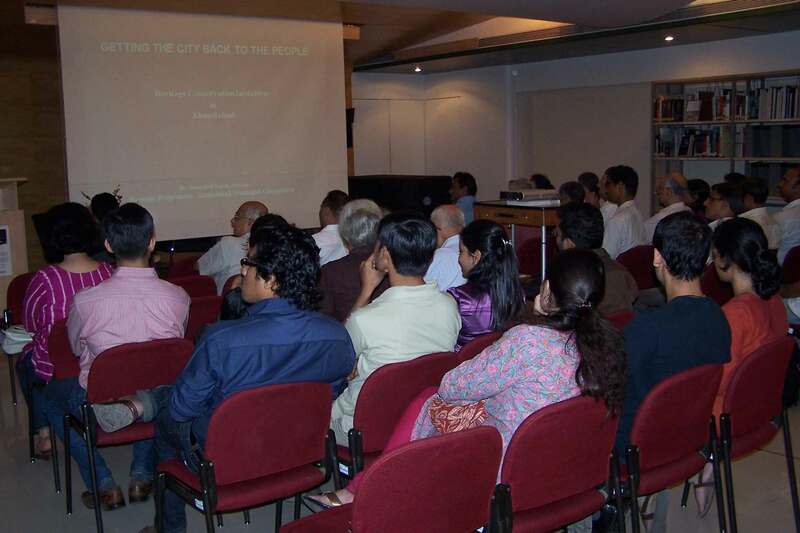 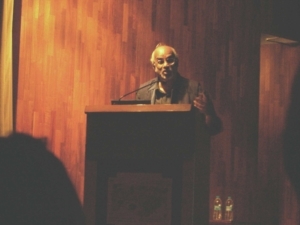 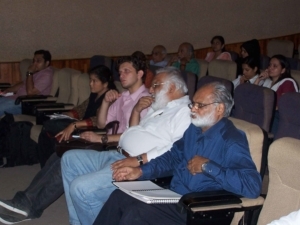 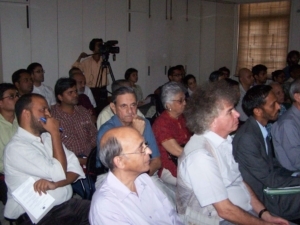 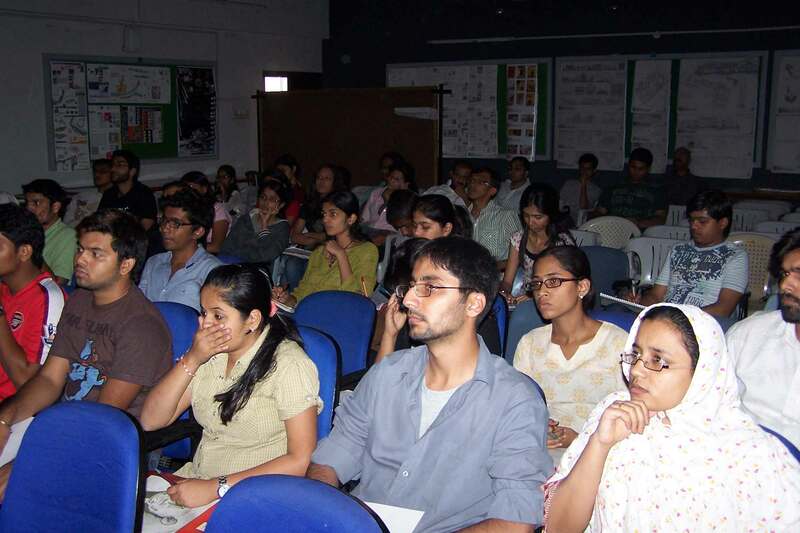 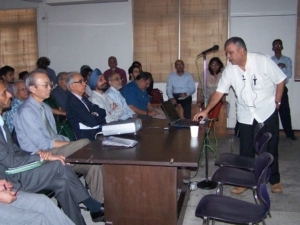 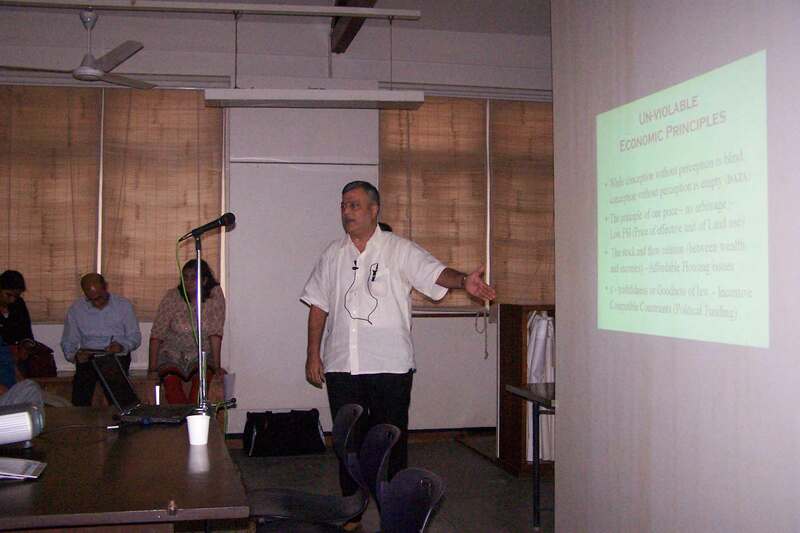 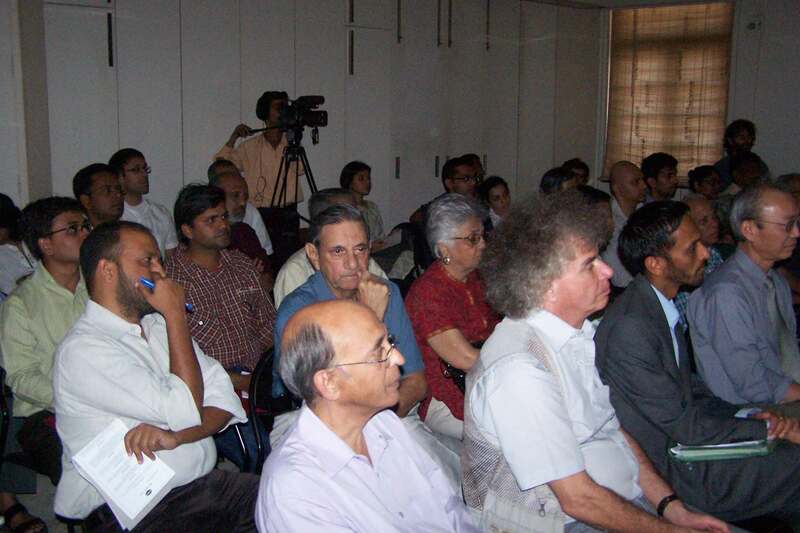 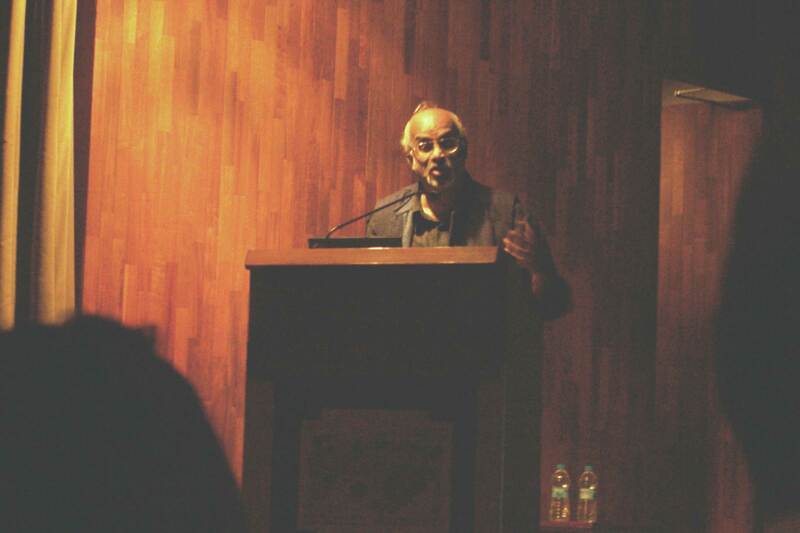 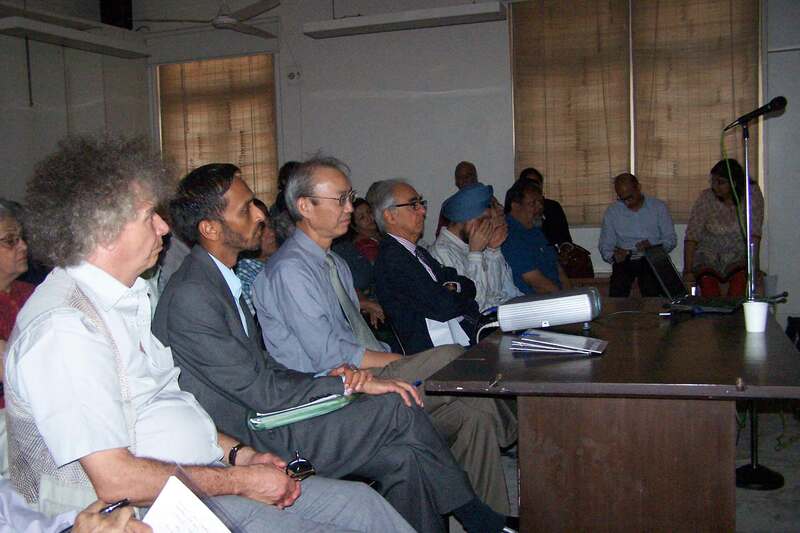 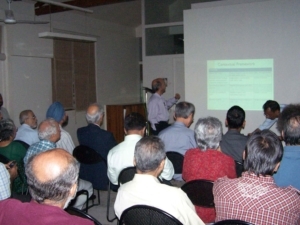 The talk offered insights into what role private profit and public policy played in shaping urban design projects, and concluded with possible lessons for urban design in India.